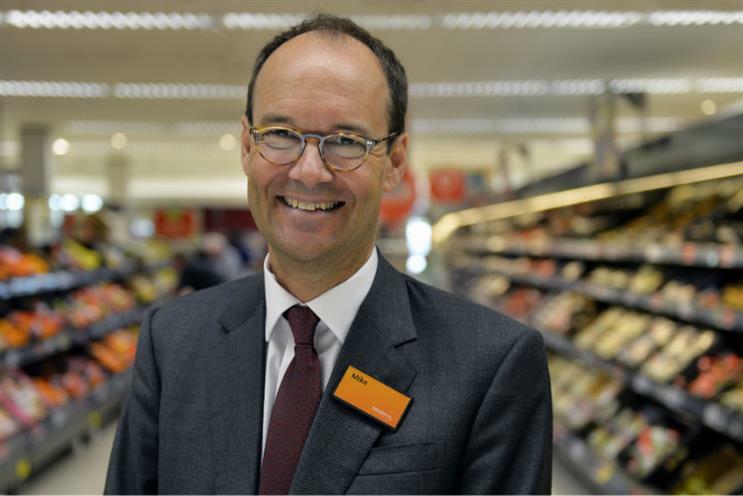 Sainsbury's chief executive Mike Coupe envisages a future where every branch has an Argos concession, except for smaller convenience stores. Coupe yesterday unveiled a new branch in Battersea, which dedicated 9,500 sq ft to Sainsbury's Tu clothing brand. There was also a sushi counter, food counters for fresh meet, cheese, cakes and pizza, as well as Habitat and Argos concessions. The idea is to look less like a busy supermarket and more like a department store. "We are never going to be John Lewis or go down that road but we have tried to change our look and feel so that we are less like a supermarket and more like a department store," Coupe said, according to The Guardian. He added: "Over time we'd envisage that there won't be a single Sainsbury's – with the exception of some very small convenience shops – where you won't either be able to see an Argos concession or be able to 'click and collect' items within four hours (of ordering)." The retailer already plans to roll out 30 Argos concessions before Christmas. Sainsbury's will be looking to fend off pressure from Aldi and Lidl, whose low prices have forced the major supermarkets into an ongoing price war. For Coupe, concessions such as Habitat cultivate an environment where consumers may be willing to pay higher prices. In August, Sainsbury's moved its £60m advertising account from Abbott Mead Vickers BBDO to Wieden & Kennedy.